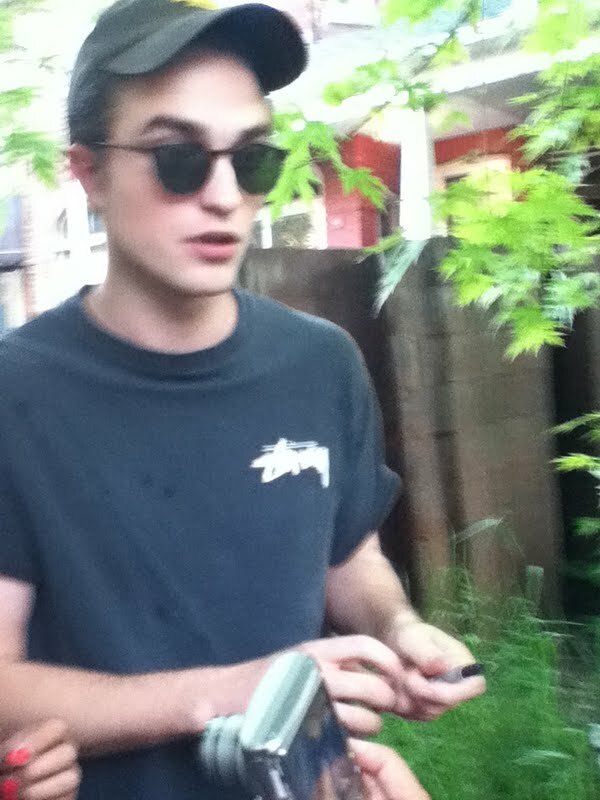 Rob Kinda, Almost, Most Definitely Confirms Awards Appearance! 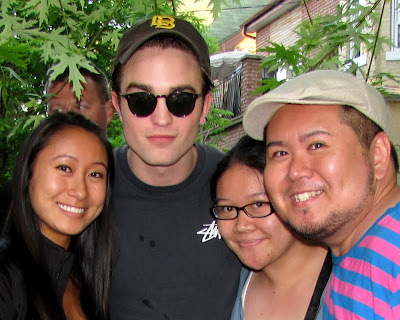 All it takes is one fan, to prove not only that Rob is a super friendly guy, but also get us some super secret intel on the MTV Movie Awards. 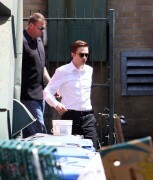 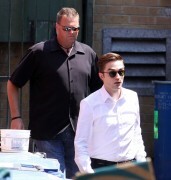 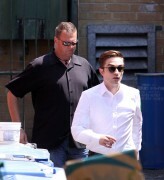 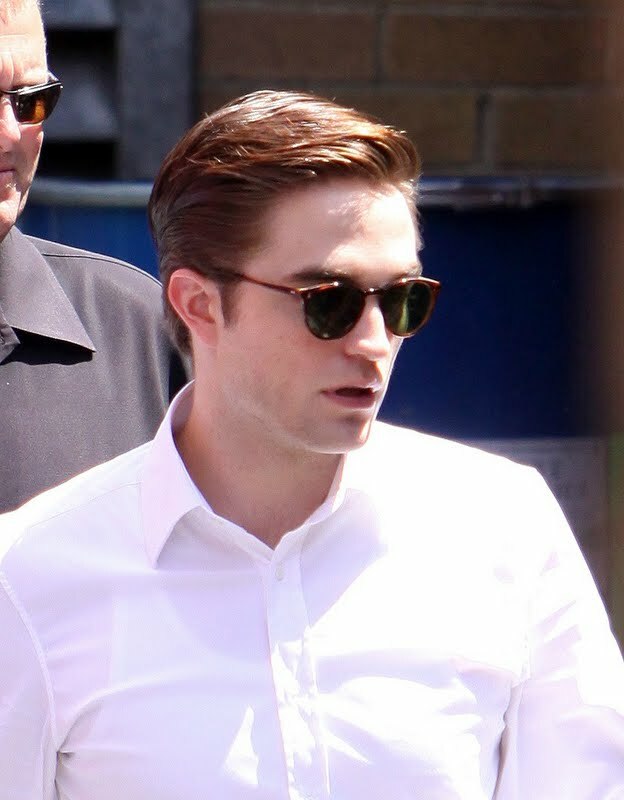 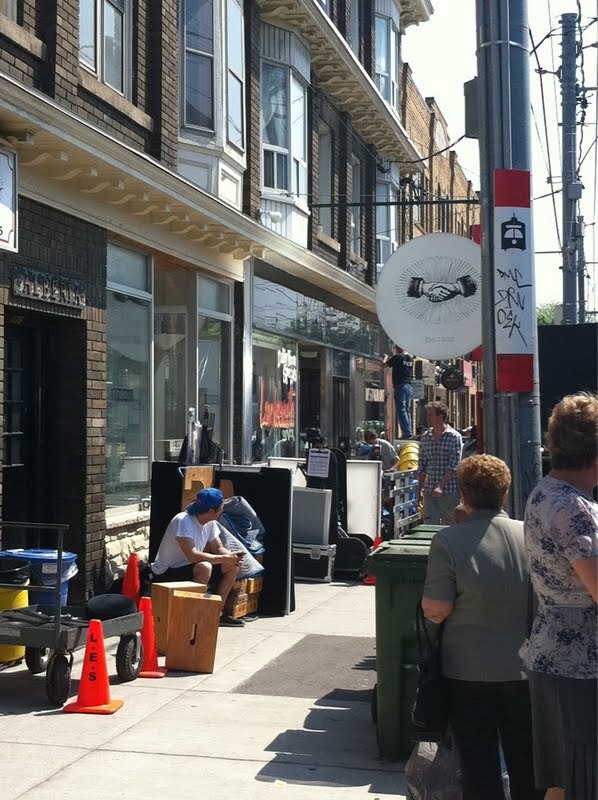 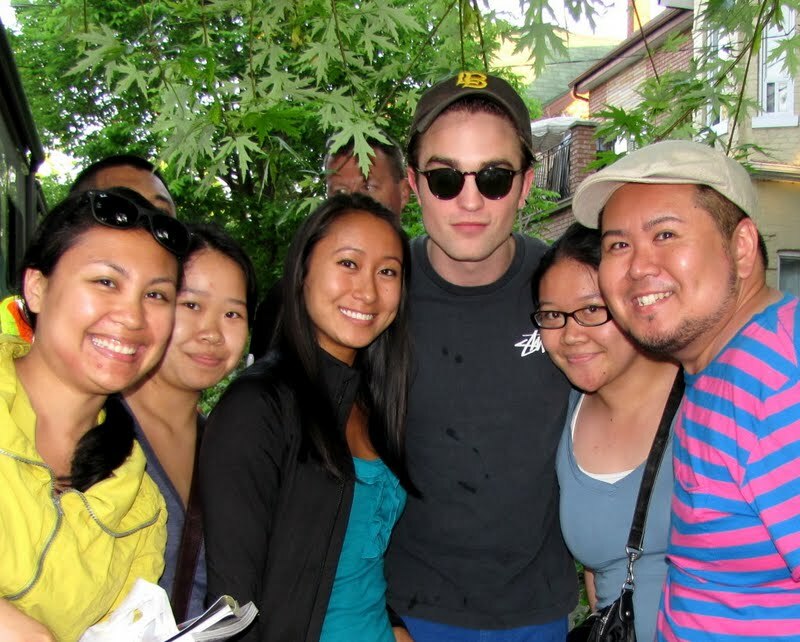 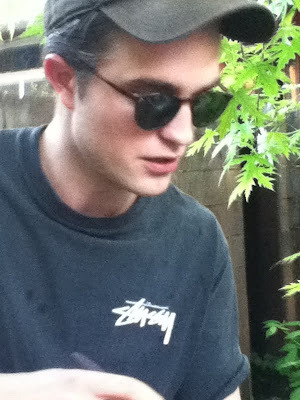 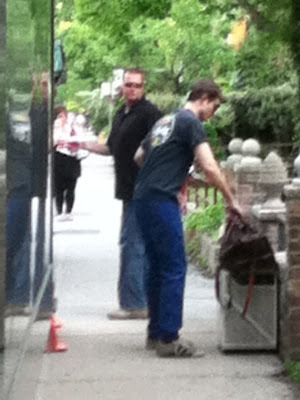 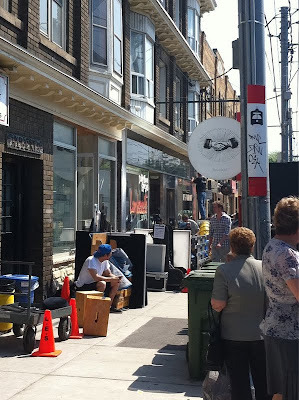 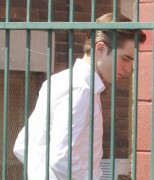 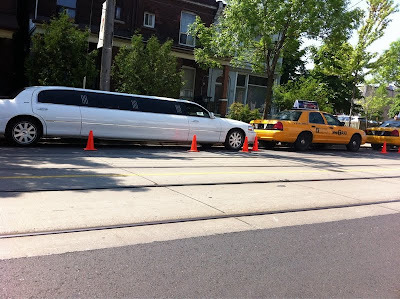 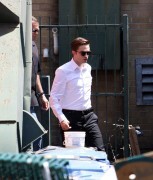 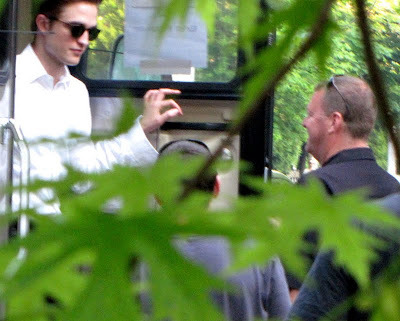 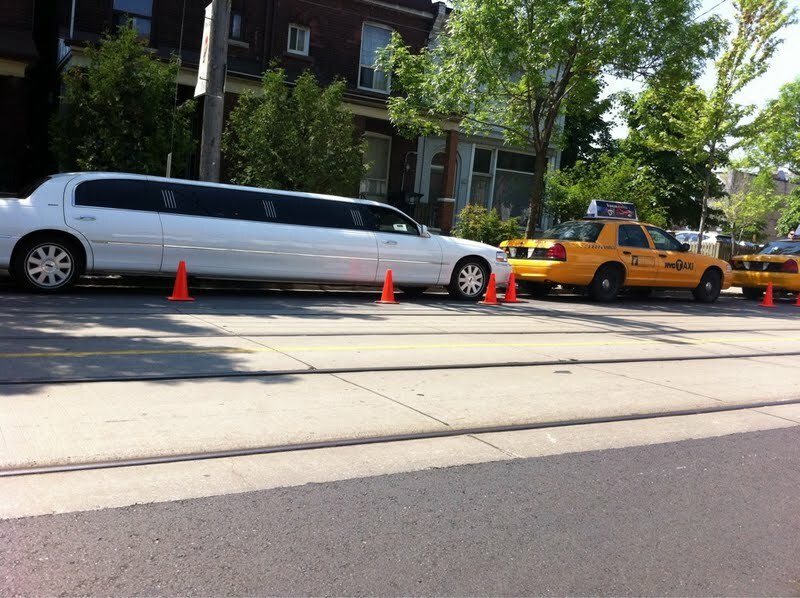 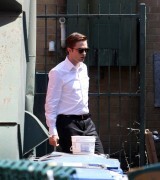 Rob was back at work on the Cosmopolis set today, and once he wrapped for the day, he made a group of fans very happy. You're thinking this can't possibly get sweeter.. oh, but it does..
You can read more about Rob's meeting with fans in our wrap from today. Mr. Will-W has a great write-up of Rob meeting with fans after wrapping for the day. 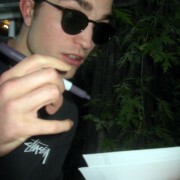 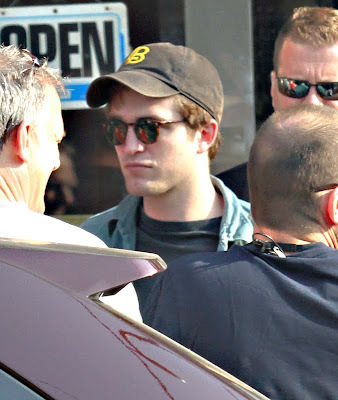 And don't miss more of Rob signing for fans and *possibly* confirming an MTV Movie Awards appearance!